The Package is the eleven year old chaser from David Pipe‘s yard was one of four entries from him for the 2013 Grand National. 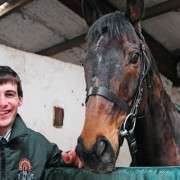 He was also entered in 2012 but didn't make the final line-up as he was withdrawn by Pipe prior to the race. 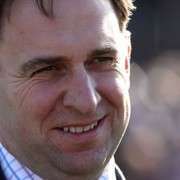 Unfortunately history repeated itself in 2013 as he was also run in the Cheltenham Festival having been pulled-up there David Pipe scratched him at the second stage on March 19th 2013. 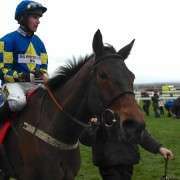 But on his third shot at making the cut he was guaranteed a spot in the 2014 Crabbies Grand National after a number of withdrawals, through two scratching stages, bumped him up the list. 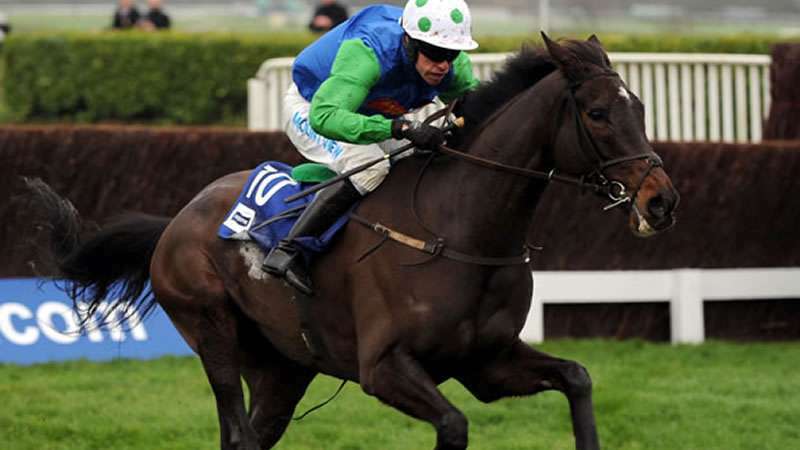 He was out of commission for nearly a year between March 2013 and March 2014 and only had one run before the National last season when he made his return at Cheltenham on March 11th 2014. That was in the Baylis & harding Handicap Chase where he ran incredibly well to finish in third spot behind the winner Holywell and second place finished Ma Filleule. 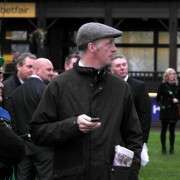 With that race under his belt, his legs stretched and his form somewhat restored he went to Aintree for David Pipe. Result: He finished in 12th place in 2014 with jockey Tom Scudamore on board and could still be back for another go in the 2015 Grand National.